Quick and simple to make, this fruit scone recipe from William Drabble is a great place to start if you're new to baking. Whip up a batch of these and eat while still slightly warm for the ultimate indulgent cream tea. 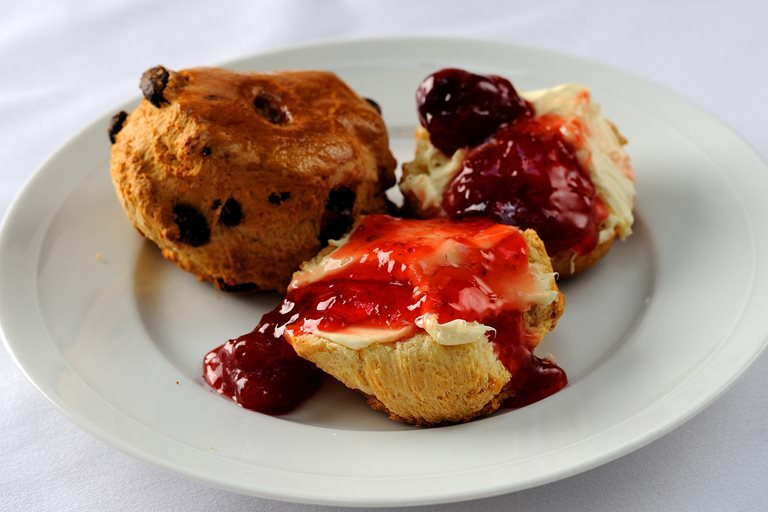 You could even serve the scones with your very own homemade jam if feeling adventurous.